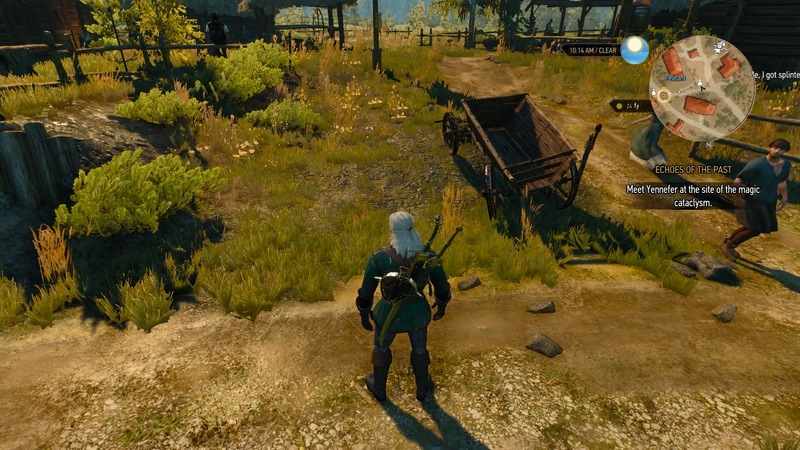 Do you want to know where the Feline armor sets can be found in The Witcher 3: Wild Hunt? In case you’re just starting — or you have yet to encounter the armor I’m talking about — it’s some of the best gear you’ll find in the game and it looks fantastic too! However, like most of the great armor and weapons, before you can wear it, first you’ll need to find it and then you’ll have to craft it. You can always roam the countryside and hope that you happen upon the location of the gear. Or, you can take fate into your own hands, buy a couple maps and go to the exact place you’ll find it — after a bit of sleuthing, of course. Since exploring is part of the fun and allure of this game, I decided not to create a guide on exact locations. You’ll need to find the armor on your own. 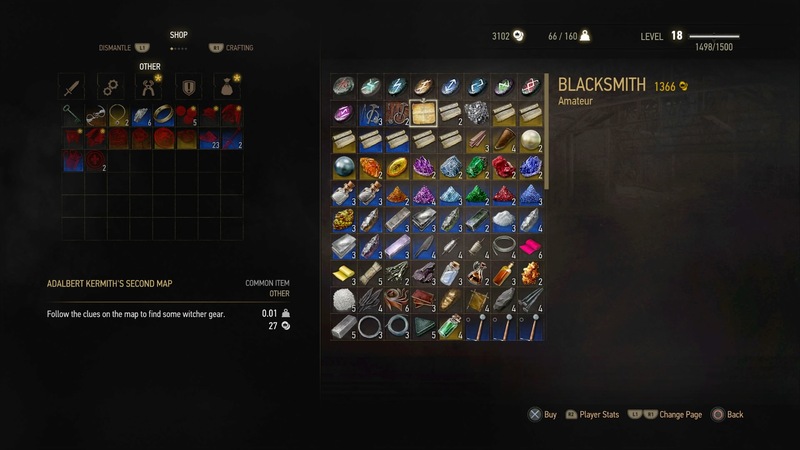 Instead, I’ll tell you where you can purchase the maps for these gear sets — yes there are different levels. Where Do You Buy the Maps for the Feline Armor Sets? Depending on your level — or Geralt’s current level — you’ll want to go after a set that fits current stats. In order to use the higher level armor sets, you’ll need to advance the story to get a specific item. There are three Feline armor sets in total: Basic and Enhanced, Superior and Mastercrafted. 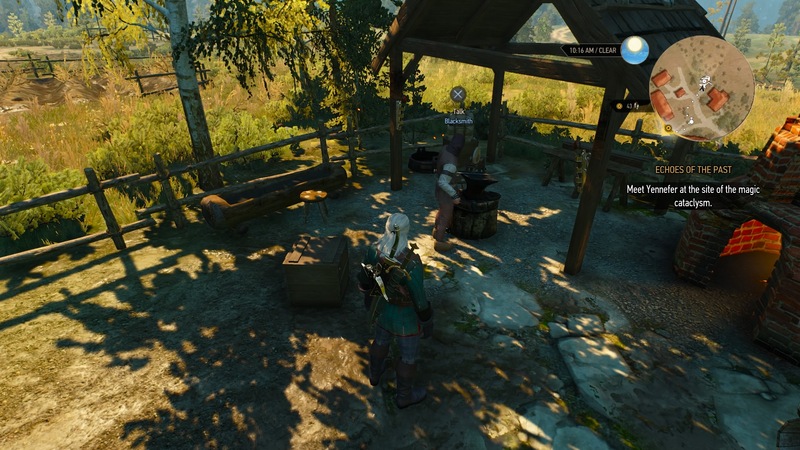 You can find the map for the Basic and Enhanced Feline armor set at either the merchant or blacksmith in Blackbough. Due to a quest I completed earlier in the game, the Blackbough merchant is never available — his icon still appears on the map though. You can see in the image below what I’m talking about. Luckily, the blacksmith still sells the map if you have the same problem. 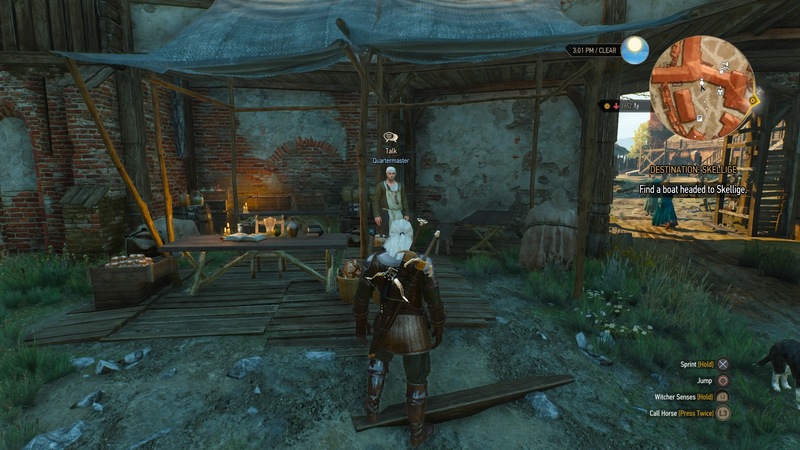 You can find the map for the Superior Feline armor set at the Crow’s Perch Quartermaster. You can find the map for the Mastercrafted Feline armor set at the Blacksmith in Lindenvale. And, in case you haven’t figured it out yet, refer to the featured image — at the very top of the post — to see what the Feline armor looks like. Keep in mind, it will have a few variations depending on the quality of the gear you’re wearing. The chest piece, leggings, and gloves are all from the Feline armor — the boots are not. Keep in mind, it may look different depending on the quality of the gear you’re wearing. For example, the Basic gear set is sleeveless. What About the Feline Weapons? Just for quick reference, here are the stats for all the Feline weapons. You’ll need to find these on your own. Tags: Feline Armor SetsThe Witcher 3The Witcher 3: Wild HuntVulgamerWhere to find Feline armor?Where to find Feline weapons? Next Want to see more gameplay from Metal Gear Solid V: The Phantom Pain? 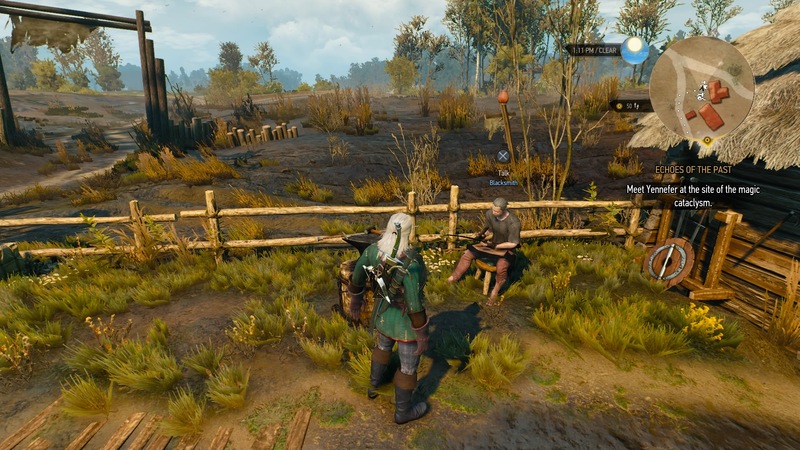 Previous The Witcher 3 Quest [A Dangerous Game]: Where do you find Zed’s ledger? the blacksmith in lindenvale has the wolf diagrams not the feline ones. Actually, the Lindenvale blacksmith has both the Mastercrafted Feline Armor and Enhanced Wolf Armor maps.